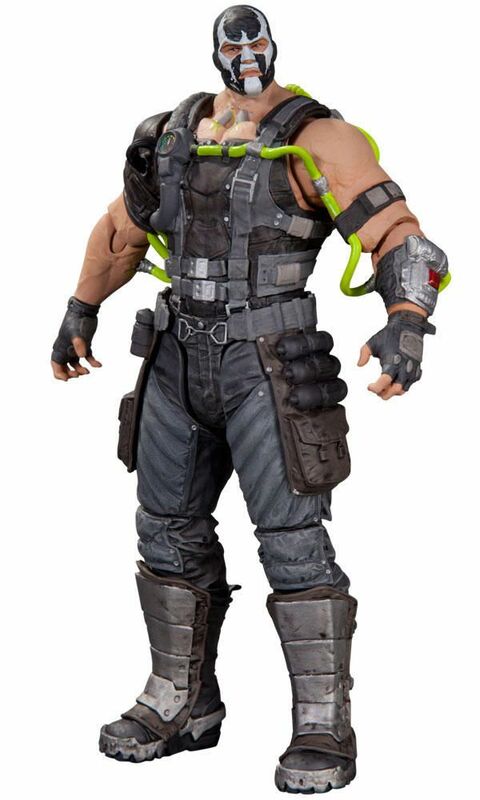 This new Series 1 action figure of the super villain Bane is inspired by the designs from the Batman: Arkham Origins video game. 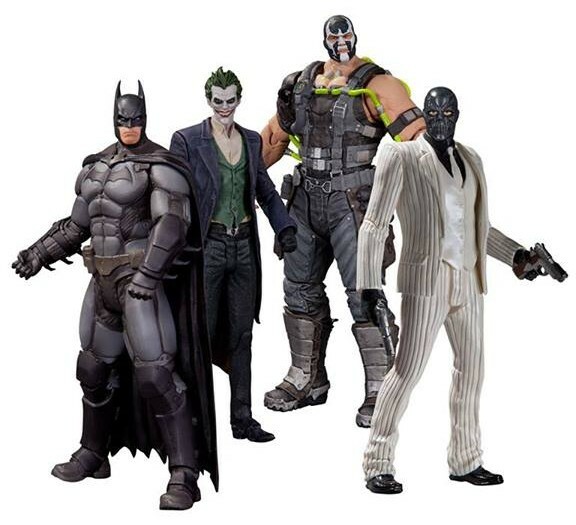 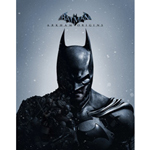 The design is based on his appearance from the early days before the events of the critically acclaimed video games BATMAN: ARKHAM ASYLUM and BATMAN: ARKHAM CITY. Stands approximately 8 inches tall.